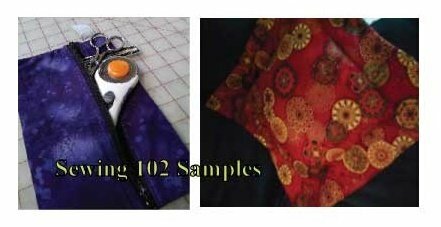 This class builds off the skills from Sewing 101. As you expand your sewing skills, you will create a designer pillow and a small zippered pouch that's perfect for carrying around cosmetics or school supplies. -using specialized presser feet installing a zipper.